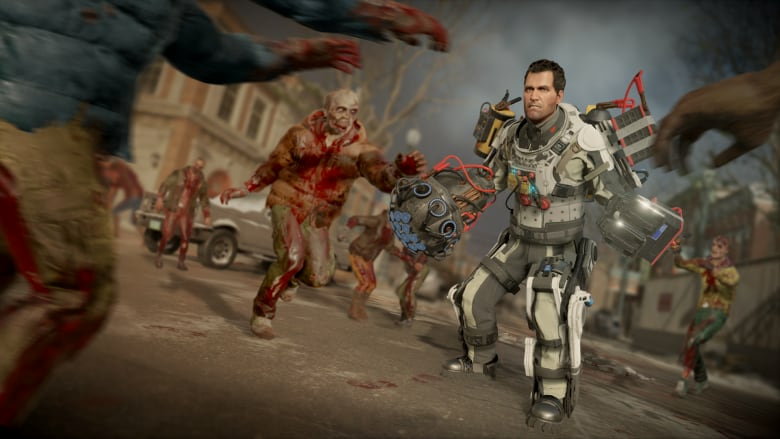 Capcom Vancouver, the video game developer behind the Dead Rising series, is closing its doors and laying off all of its staff. Capcom Vancouver, the videogame developer behind the Dead Rising series, is closing its doors and laying off all of its staff. The company confirmed that it closed the Burnaby studio on Tuesday and will offer severance packages to 158 employees. 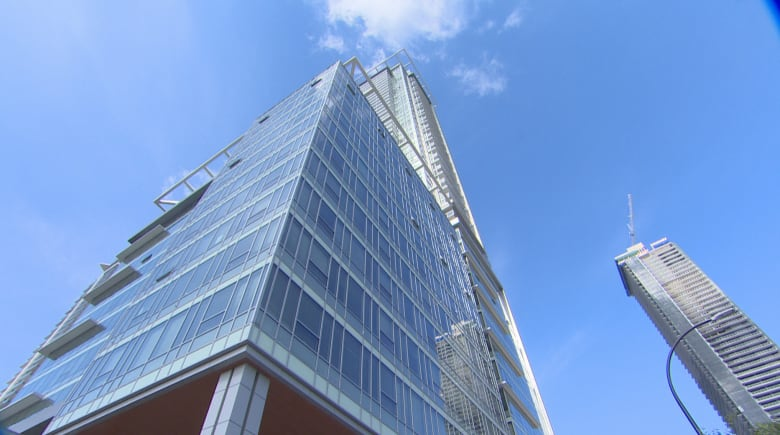 In a written statement, the developer said it's "focused on increasing the efficiency and growth" of its operations. "In consideration of this process, as a result of reviewing titles in development at Capcom Vancouver, Capcom has decided to cancel the development projects at this studio and will concentrate on the development of major titles in Japan," the statement says. Capcom says it expects to record about $52 million in losses from the cancelled projects. A small skeleton crew will remain in Burnaby until January to wrap up operations. Despite the layoffs, experts say the video game industry is still strong in the Vancouver area. "The industry, as a whole, is lively and Vancouver is seen as a global hub of video games," said Richard Smith, director of the Centre for Digital Media. "These 150 or so people will get jobs, probably immediately. The other companies in town will grab them up." Meanwhile, the company says it's constructing new facilities and hiring more people at its headquarters in Osaka. Other games developed at the Capcom Vancouver office included Puzzle Fighter, The Bigs and MLB Front Office Manager.